I have included a 22 item LinkedIn “checklist” for you to download or print as a free guide to help optimize your entire LinkedIn presence. I hope it is helpful for you. I’m still trying to get through all of the steps, myself! Please feel free to leave a comment or suggestion in the “reply” section. I’d love to hear from you. 7 Stats Prove Email Marketing is NOT Dead, Folks! 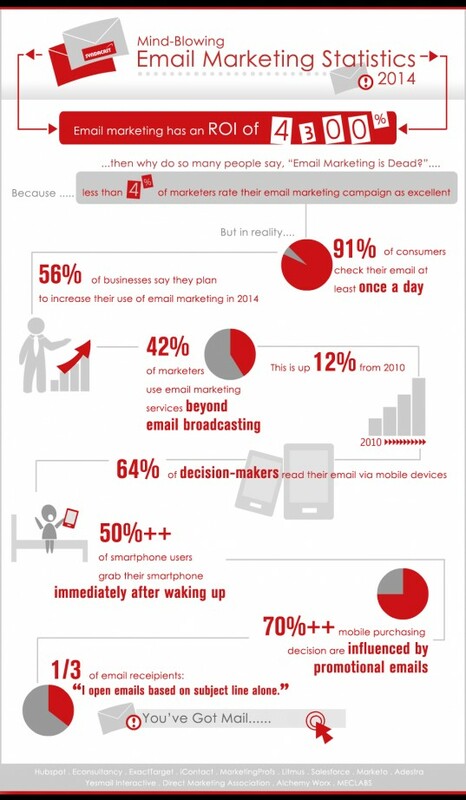 Email Marketing is still alive and well! How effective is your small business social media strategy? Are you getting the amount of (and quality) followers that you desire? Are your posts engaging and interesting to your audience? As a small business owner, I understand the amount of time and effort that it takes to be effective and efficient is sometimes overwhelming. But, don’t despair if you’re feeling frustrated with your SM results. Get back to basics! 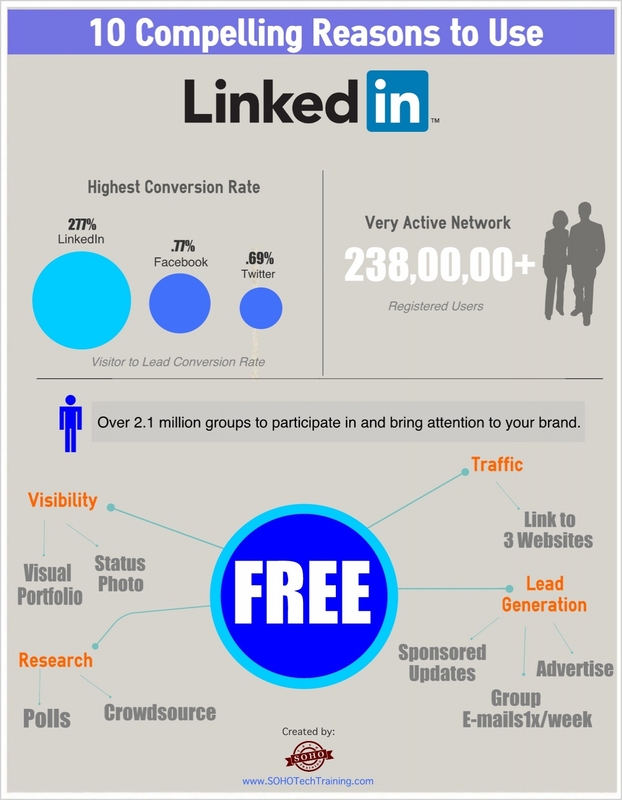 Here is a 5 step infographic by MarketingPro.com to help you get the results you desire. Remember Keep It Simple! If you need help with social media management feel free to contact me or leave a message in the reply section below. Use these 5 Simple Steps to be an effective social media manager. Is your #SmallBiz new to Twitter? Are you looking for effective ways to gain followers? Ultimately, the goal of tweeting should be to encourage more engagement and gain more web traffic-which ultimately leads to better business results. So how do you get more followers? DO NOT BUY fake followers from the spammers that are trying their best to take over Twitter! Just follow the 7 quick and easy tips detailed in the infographic below from Sweb Development. I have also included a link to a 14 item Twitter checklist you can use to audit your own Twitter account.I hope you find it helpful. Please feel free to leave a comment in the “reply” section below. Happy Tweeting! Follow these 7 steps to gain more Twitter followers.